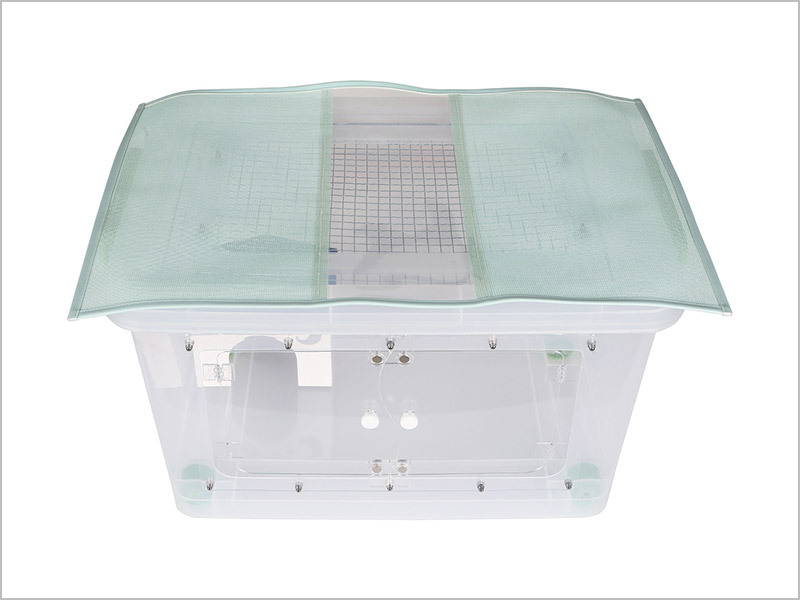 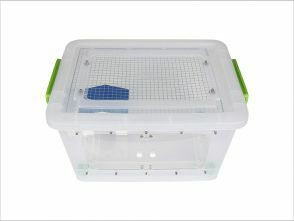 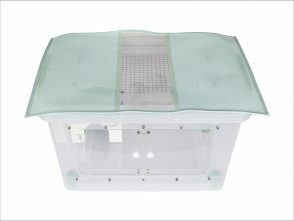 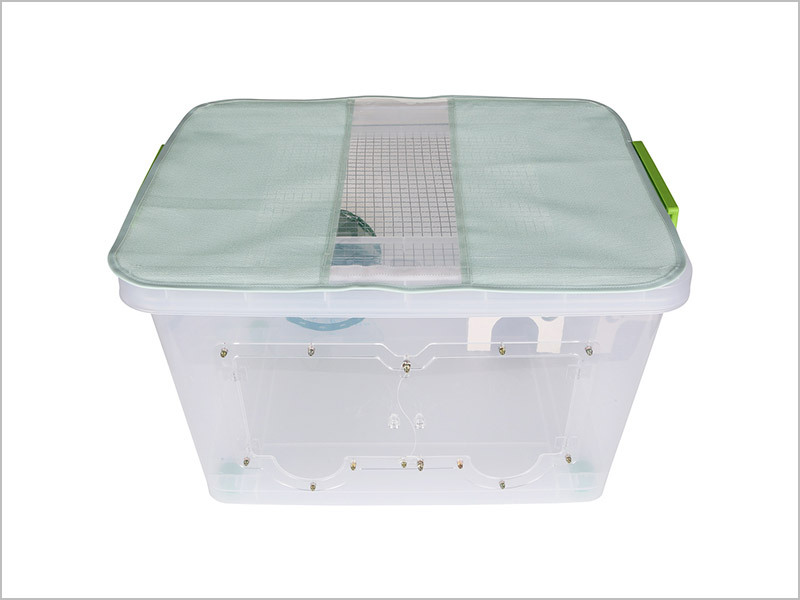 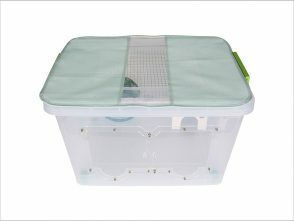 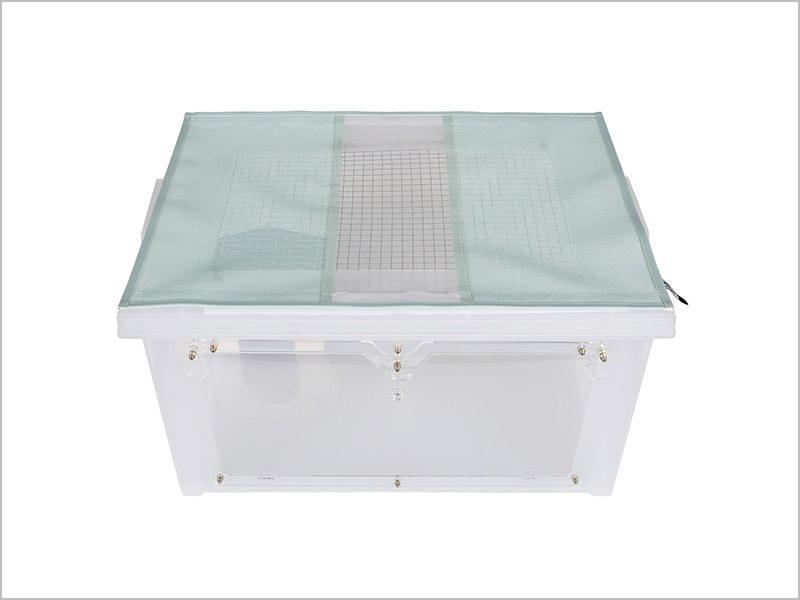 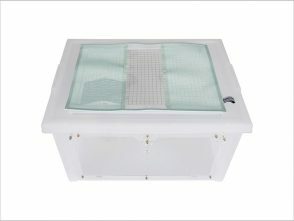 Meet the DEOCUBE Living Box Deodorization Cover that cleanly deodorizes small animals such as porcupines and hamsters and their discharges (deodorizing mesh net). 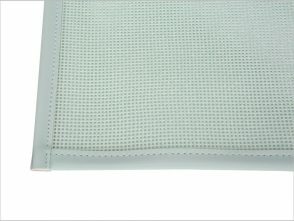 The deodorizing mesh net, an eco-friendly solution to unpleasant odors provides an excellent effect with a simple installation, garnering great interest from small pet owners. 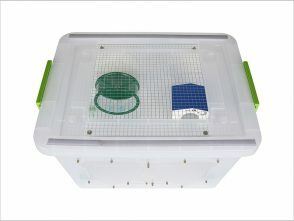 Living House provides a one-time, complete solution to unpleasant odors coming from small animals such as porcupines, hamsters and guinea pigs and their litter and fodder. 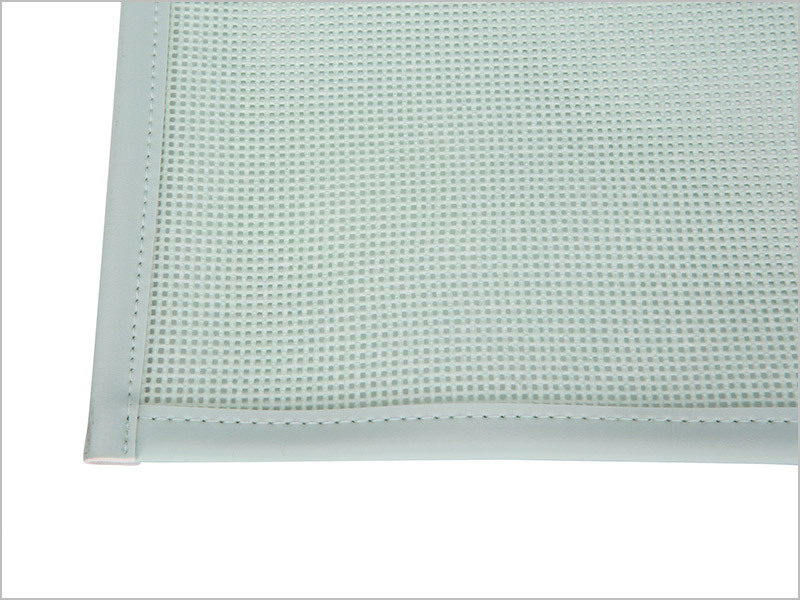 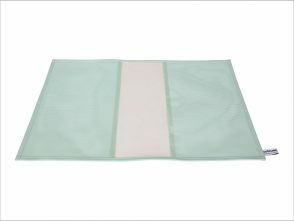 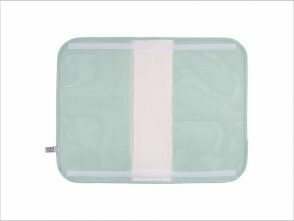 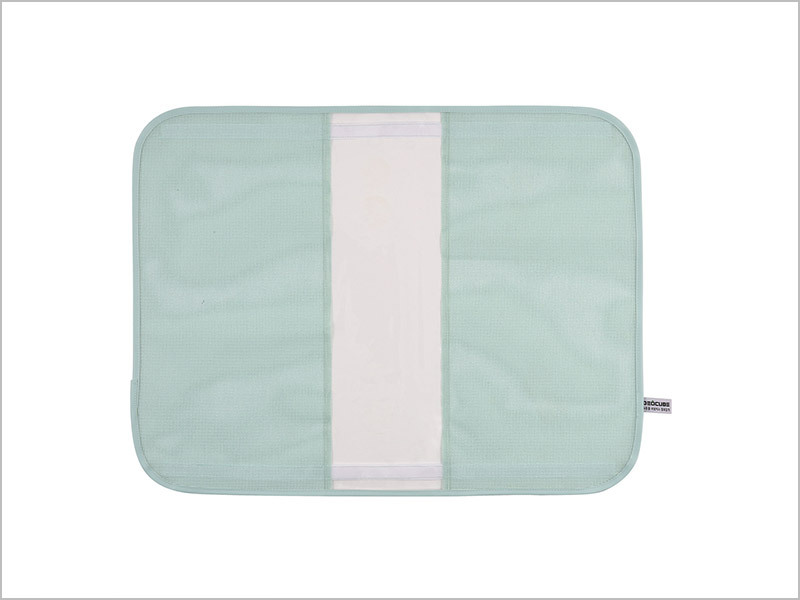 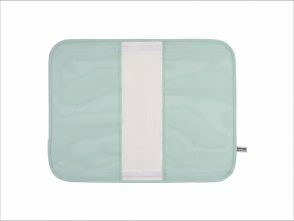 Its antibacterial capability removes all foul odors, mites and germs created in Living House.